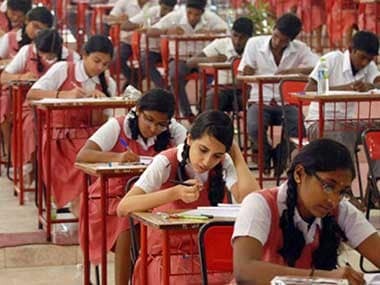 Bihar Board Class 12 result 2019 | The Bihar School Examination Board has started the scrutiny process for the BSEB Class 12 examination on Thursday. Candidates who had appeared for the BSEB Intermediate examination and want their scores to be scrutinised, can apply through the board's official website - bsebinteredu.in. Students will receive their final score once the review process is completed. The examination, which begun with the English paper, was conducted between 21 and 28 February. The final paper was the Optional Subject Paper. 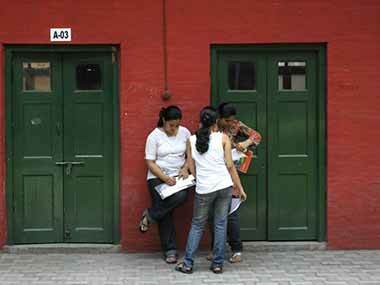 The BSEB activated the link for applications of scrutiny of results on its official website Wednesday. The board will close the online portal on 12 April, News18 reported. Students will have to submit a fee of Rs 120 and apply for the same. 2. Submit your roll code, roll number and mobile number (password). 3. Click here to log in to the website. According to NDTV, the overall pass percentage was 79.76 with 93.02 percent students passing in Commerce stream, 76.53 percent students passing in Arts stream, while 81.20 percent clearing the Science stream. Bihar Board implemented Marks Moderation policy this year which helped state toppers to manage a score more than 90 percent marks.